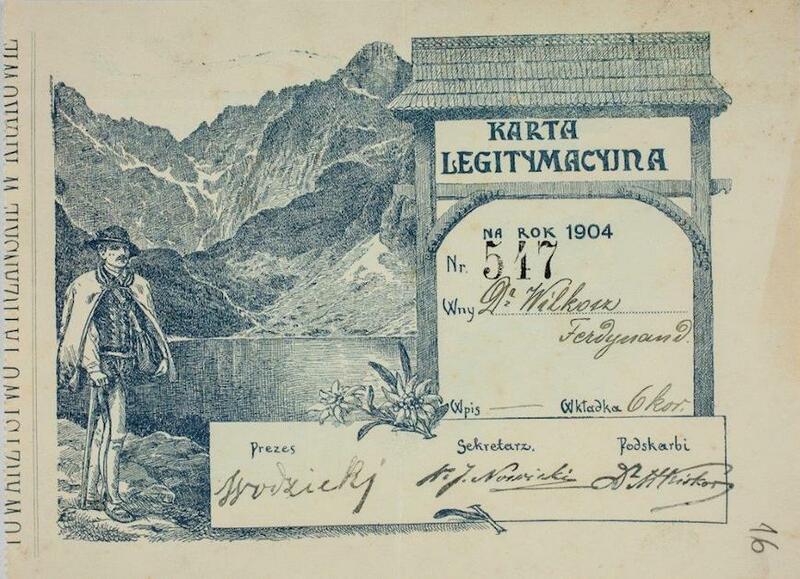 The legacy of the eminent social activist count Władysław Zamoyski is a story of a hard-fought dispute to keep the most picturesque spot of the Tatra mountains – the Lake Morskie Oko along with its surroundings – within the Polish part of Galicia. 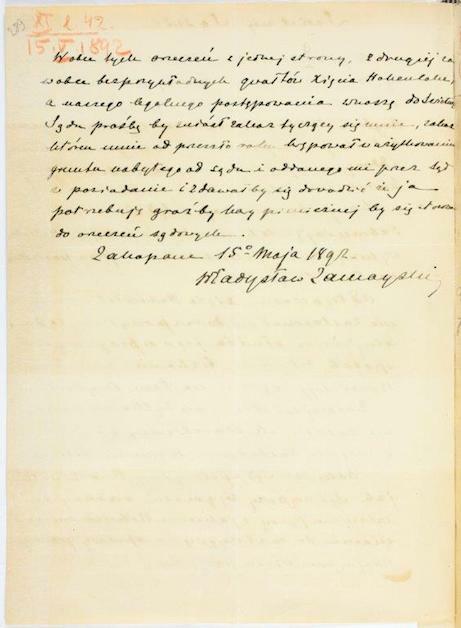 The originally private argument grew public and turned into a contention point between two states of the Austria-Hungary Empire – Polish Galicia and Hungary. 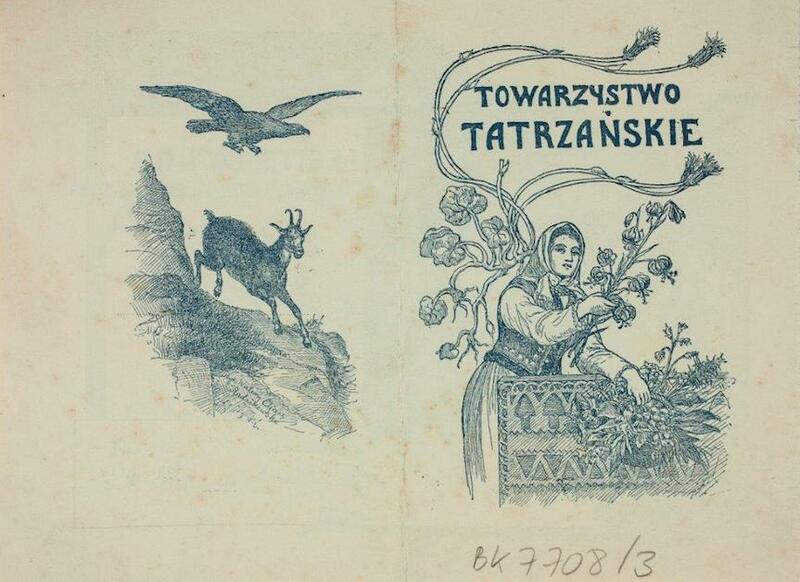 As the Tatra mountains and Zakopane had increasing importance in Polish culture at the time, the argument that lasted several years drew many social activists. 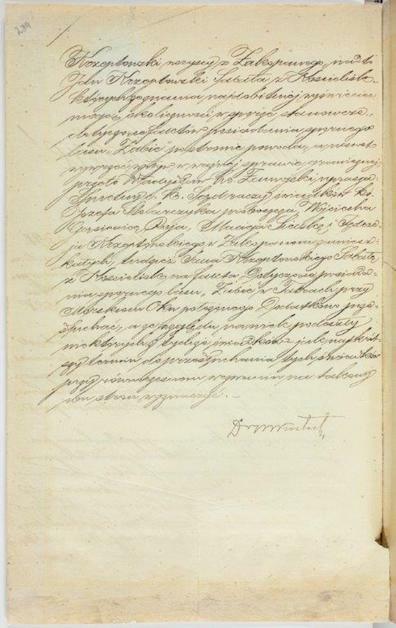 Among them was the count Władysław Zamoyski, who, however, cared not to expose his name too much in highlighting the role and rights of highlanders and the Polish Tatra Association. 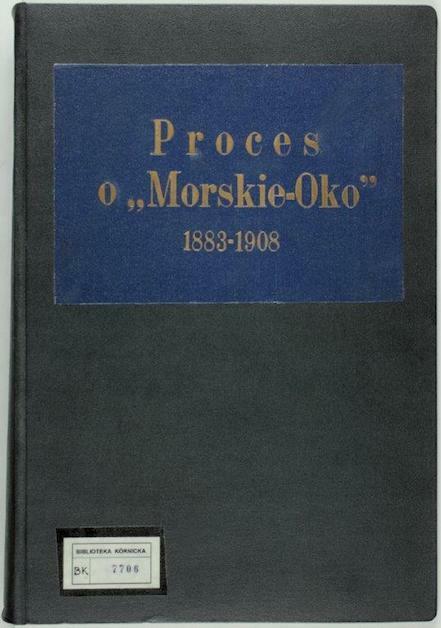 The final decision of the court of arbitration made in 1902 regulated the path of the contemporary Polish-Slovakian border within this area. 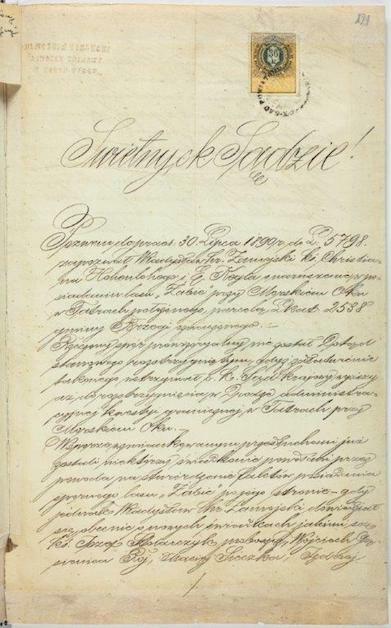 The very dispute came to symbolize the fight for Polish identity, and the victory itself had a moral dimension to it and was interpreted as national success. At the time of partitions, Poles had few occasions for satisfaction, and so responses to the positive resolution were very emotional, often experienced at spontaneous rallies and theatrical performances interrupted with manifestations of national enthusiasm. 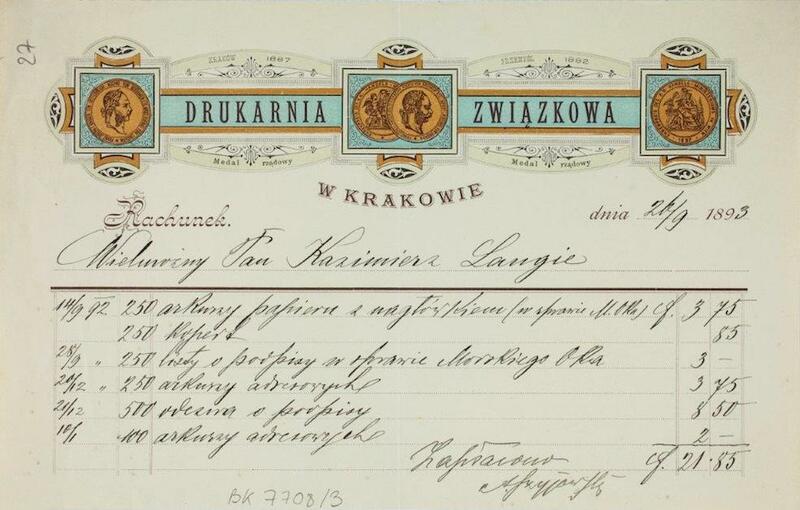 The archive comprises over 2,300 pages of documents in Polish, German, French and Hungarian and 56 map sheets gathered during the court proceedings. The archive is complemented with recollections of people involved in the events and letters and cables with congratulations on the final success. 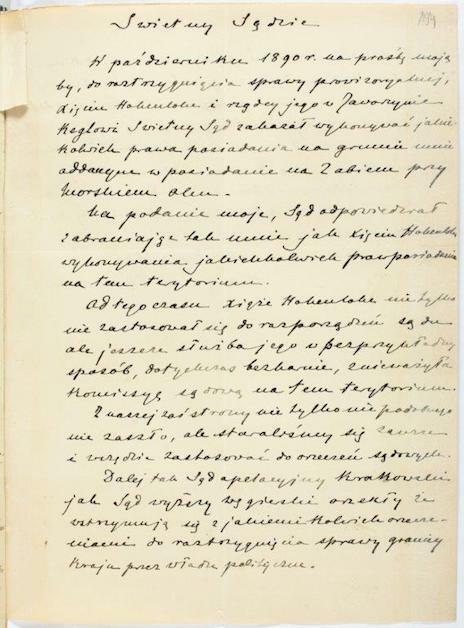 Among them is the message from Henryk Sienkiewicz: “The society owes you enormous gratitute, and I just want my voice to be among many in this grateful choir. If not the strongest one, then the most sincere. Please accept my most sincere expressions of respect and friendship”. 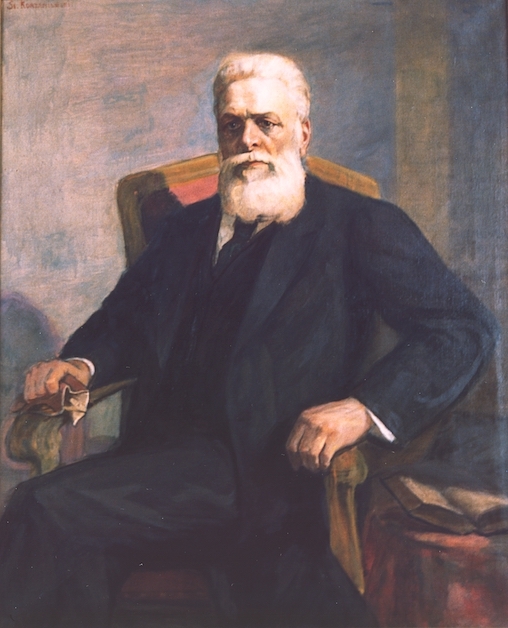 The President Ignacy Mościcki awarded the count Władysław Zamoyski with the Order of Polonia Restituta “for his contribution to the nation, social work and great commitment”.